Home › FAQ › How do I create an ORCID iD or link an existing one to my profile? 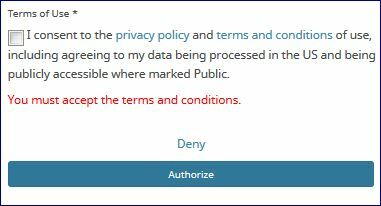 How do I create an ORCID iD or link an existing one to my profile? 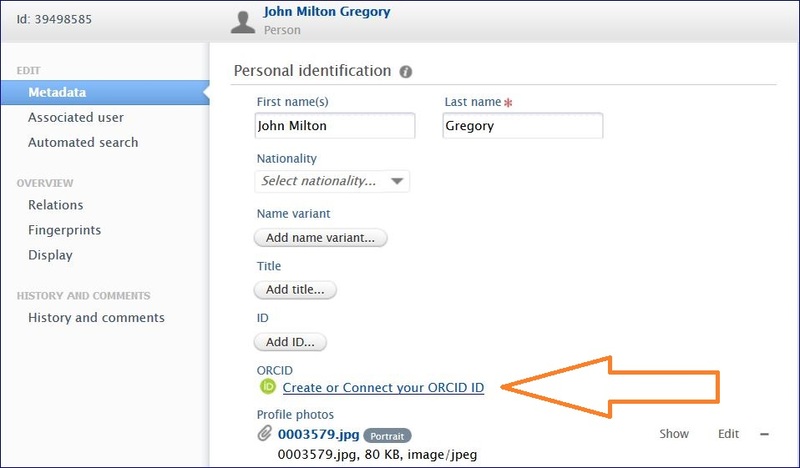 An ORCID iD is a unique, persistent identifier that links authors to their research, makes it easier for others to cite and correctly attribute their work, and helps to eliminate confusion over name similarities. Furthermore, publishers and funders are increasingly requiring an ORCID iD at manuscript or proposal submission. 1. Log in to your Experts profile using your NetID and active directory password. 2. Click the “edit profile” button next to your profile photo/avatar to open the profile editing window. 3. Click “Create or Connect your ORCID iD”. 4. On the ORCID registration page, register for an ORCID account (or sign in to an existing one). 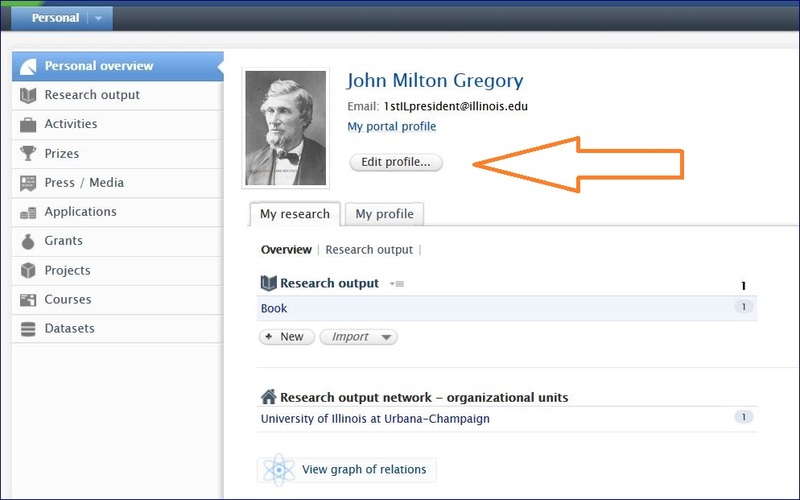 Once you have authorized the connection between your Illinois Experts profile and the ORCID registry, your ORCID iD will display on your Experts profile page. ← How do I create an ORCID iD or link an existing one to my profile?